Permission No. 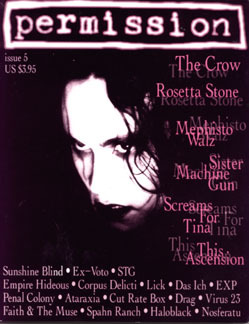 5, 1994. James O'Barr interview, 4-pages.